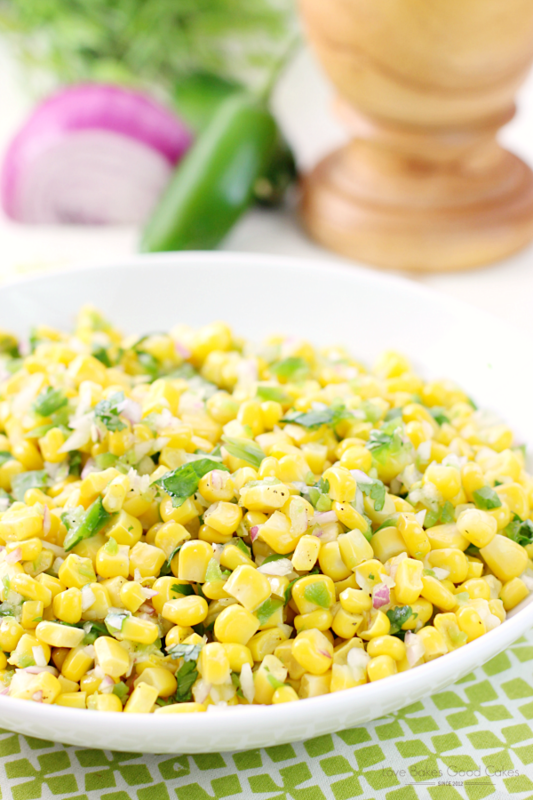 Enjoy this Corn Salsa with tortilla chips – or use it in your favorite Mexican recipes for a fresh new twist! Cinco de Mayo is coming up and I have to admit that I’m kind of excited! I think it excites me more than Christmas if I were being completely honest! As you know, Mexican and Southwest-inspired dishes are my fave – so you know we’ll have more than enough food for our fiesta! 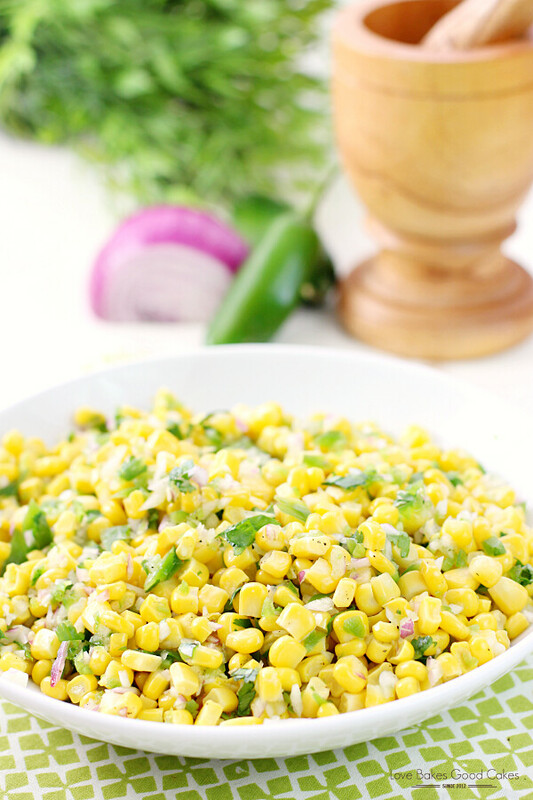 I’m still working out the details, but I’m really thinking about adding this Corn Salsa to the menu. 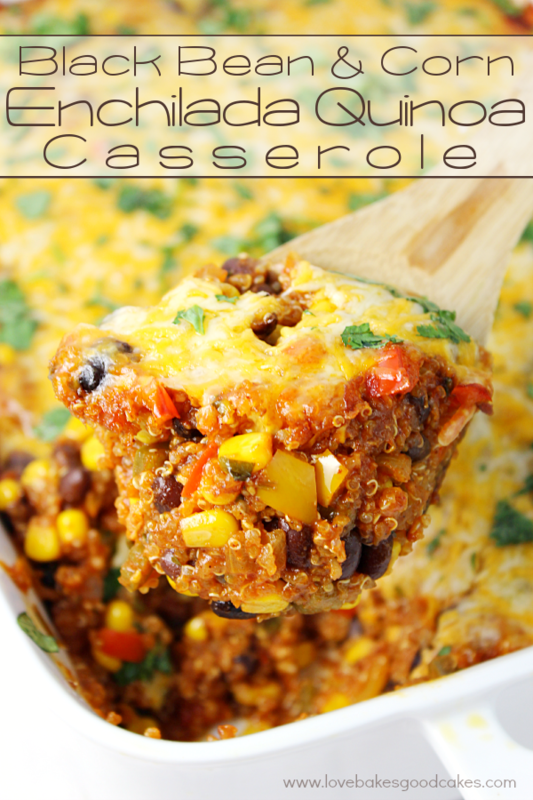 It’s so versatile, easy, and delicious! This recipe calls for 2 jalapenos. I note in the recipe to keep the seeds depending on the spiciness level your family prefers. For the jalapenos, I deseed one, throwing those seeds away, and I keep the seeds in the other pepper – that seems to be the perfect spiciness level for my family. I also cheat and throw the red onion, jalapeno, and cilantro into the food processor for a few pulses so I don’t really have to do much chopping! 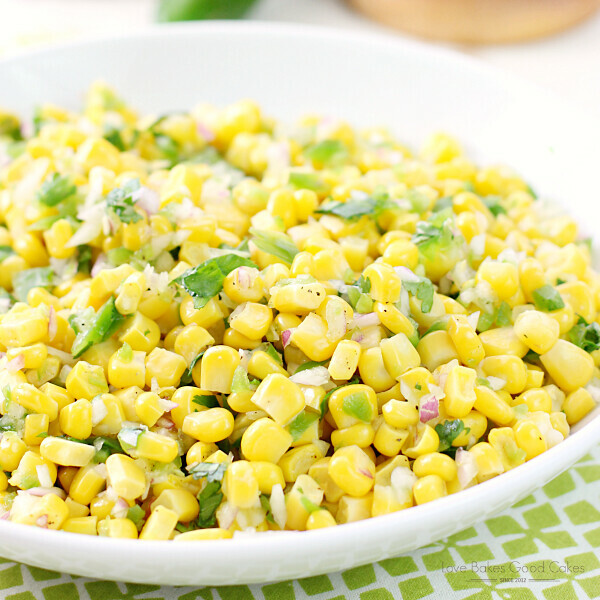 We enjoy this Corn Salsa with tortilla chips …. and my favorite – in Homemade Burrito Bowls!! 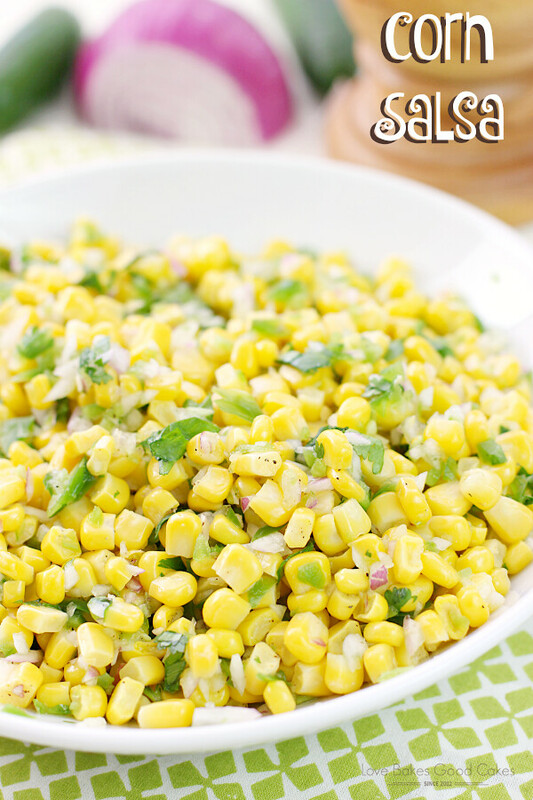 Heck, we’ve even eaten this as a stand alone side dish, like a cold salad before because it’s so good! 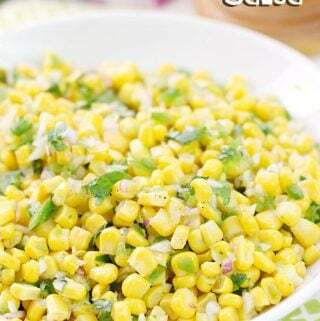 Enjoy this Corn Salsa with tortilla chips - or use it in your favorite Mexican recipes for a fresh new twist! In a large bowl, combine all ingredients. 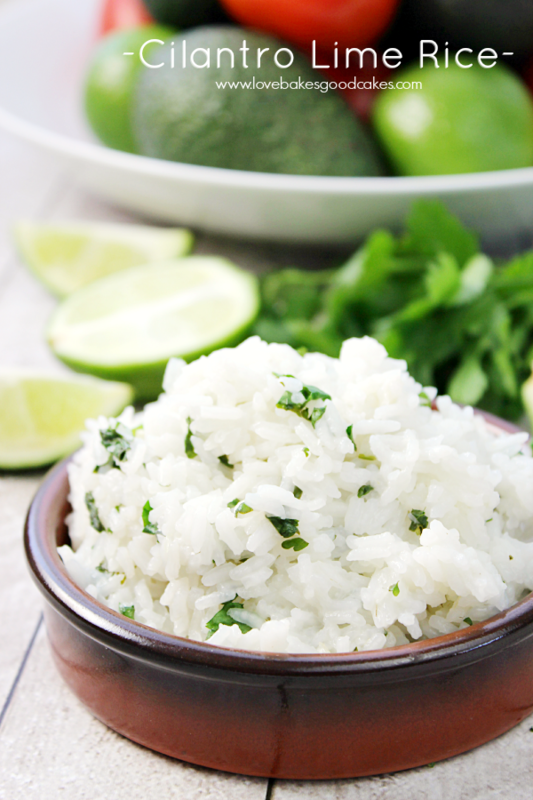 Refrigerate for at least 2 hours to blend the flavors before serving.